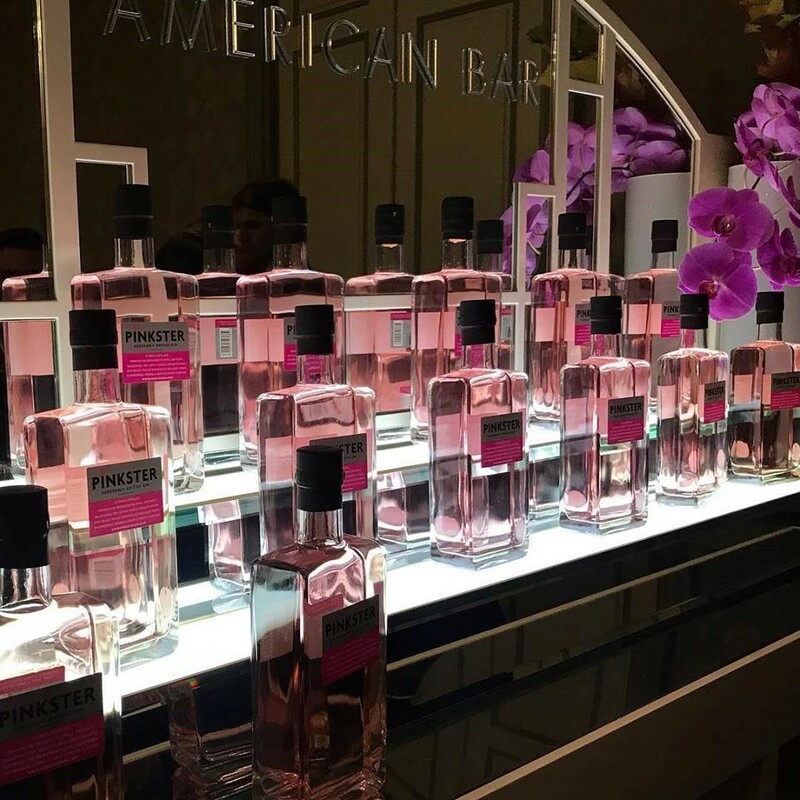 A thrill for us seeing the bar at The Savoy filled with bottles of our pink tipple. T’was a cracking evening organised by The October Club which raised a truly staggering £700,000 for the amazing charity Well Child. We were delighted to be sponsoring the post-dinner bar, where the assembled City types fully deserved their refreshing G&Ts after some ferocious bidding.